Prinovis was founded in 2005 as a merger of the gravure operations of arvato (Bertelsmann), Axel Springer and Gruner + Jahr. Now Prinovis is part of the Bertelsmann Printing Group. 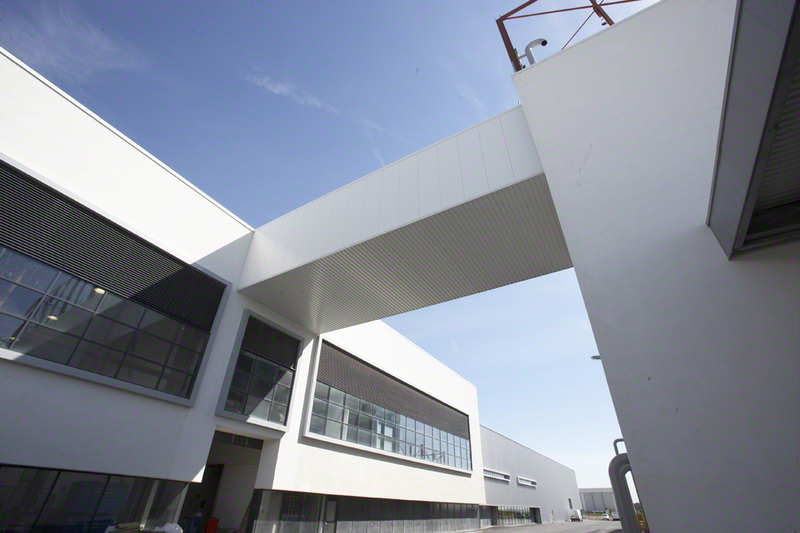 Prinovis has production sites in Ahrensburg, Dresden and Nuremberg in Germany (www.prinovis.com) and Liverpool in the UK. In addition to the corporate headquarters in Gütersloh, Prinovis has an office in Paris. In total there are 2,300 Prinovis employees. The Bertelsmann Printing Group comprises all of Bertelsmann’s printing operations: gravure and offset printing plants in Germany and the UK as well as offset and digital printing facilities in the U.S. It brings together a broad printing and services portfolio, extending from marketing services, creative and content services; data services; prepress, printing and post press services; to comprehensive logistics and customer loyalty solutions.